Our GM Robert Nordentoft will be at Intertraffic Istanbul together with our agent Valentin Magliano. Meet us to talk about travel time and origin/destination systems or to have a closer look at our full city deployment in the city of Istanbul. 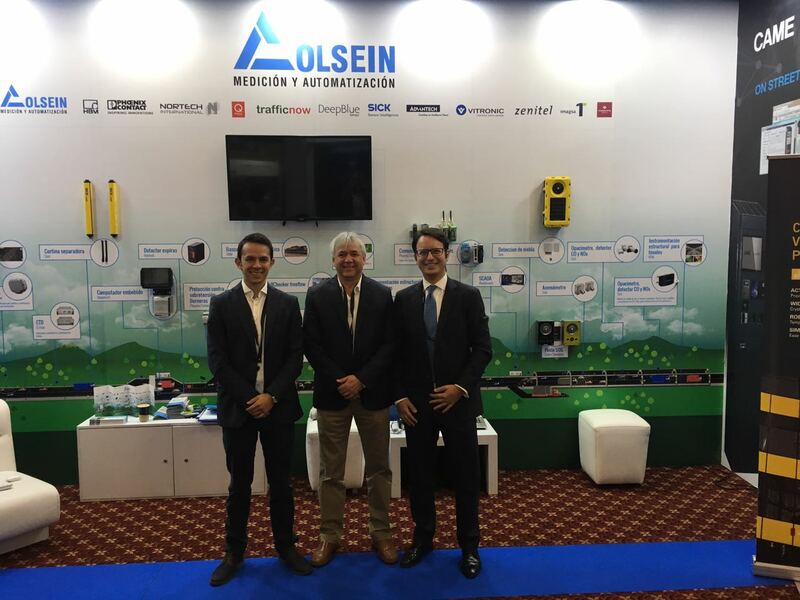 The Municipality of La Coruña will speak about their DeepBlue Sensor system in Madrid on 2 April at the XIX ITS Congress. The installation in La Coruña is done in collaboration with our ITS partner Aluvisa. 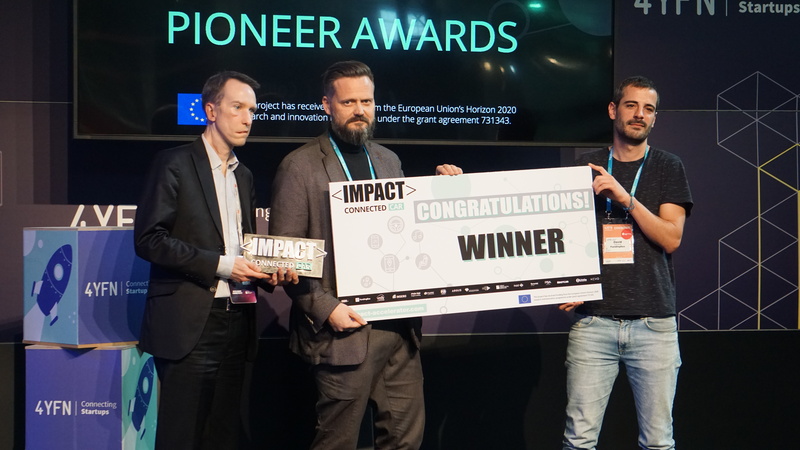 We are proud to announce that we received the Connected Car Pioneer Award of the 1st Edition of the <IMPACT> Connected Car Awards. Our project deals with micro analysis of large intersections/roundabouts usingfloating car data from V2X. 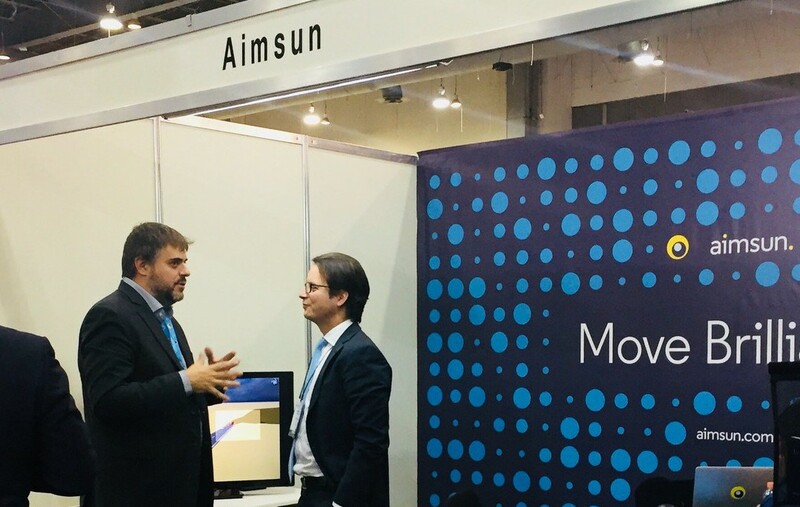 Come see us in Hall 8 stand J2.1 at Mobile World Congress in Barcelona on 25-27 February. 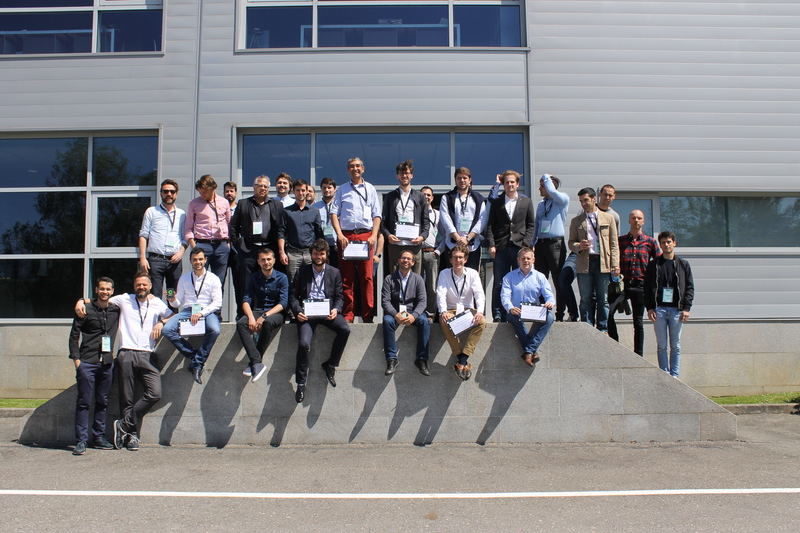 We are happy to announce that our project for data analysis in large intersections/roundabouts using Floating Car Data from Connected Vehicles has just been selected in a pool of about 400 projects as the WINNER of the 1st Edition of the <IMPACT> Connected Car Awards. 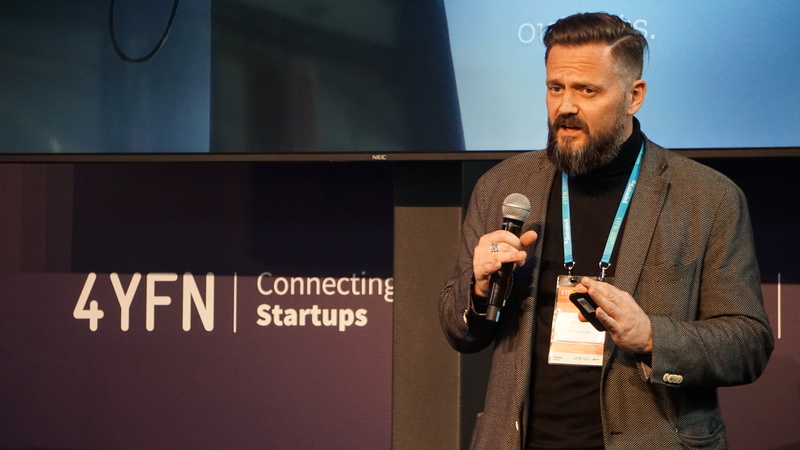 The award ceremony will be on 27 February at Discovery Stage 15:30 – 15:45 at 4YFN. 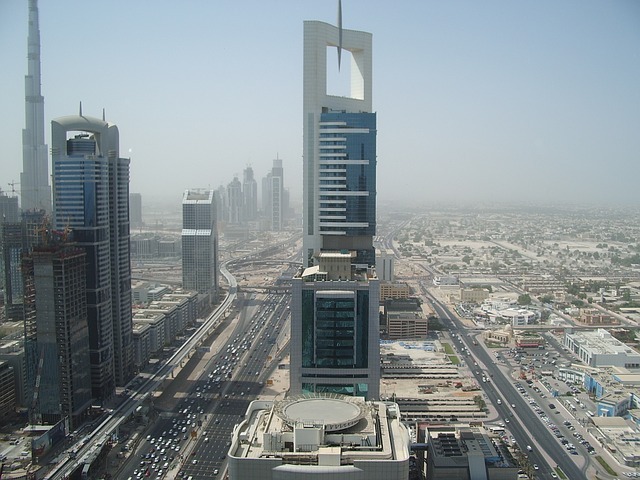 Dubai, UAE have chosen DeepBlue Sensors for the travel time system in the ITS2020 project. The D-model dual channel technology will be installed to cover the multiple lanes, the project is done in collaboration with our partners Image Sensing Systems and Scientechnic. Sofia, Bulgaria, has chosen the DeepBlue Sensors and Virtual Control Center platform for gathering travel time and OD matrix data. The system is delivered and installed in collaboration with our partner Transport Research Institute. 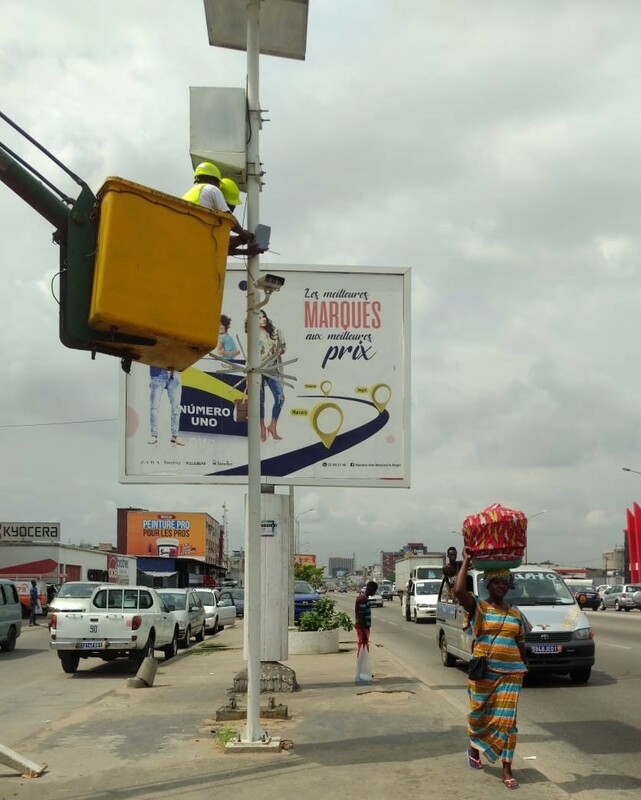 Abidjan, Ivory Coast, selected our DeepBlue Sensors along with video and radar analytics. The data from the different source will be treated on our Virtual Control Center platform. The system is delivered and installed in collaboration with our partner Quipux/CGI. Robert Nordentoft, GM, will be at Gulf Traffic in Dubai on 4-6 December. Learn about our four different vehicle tracking methodologies. 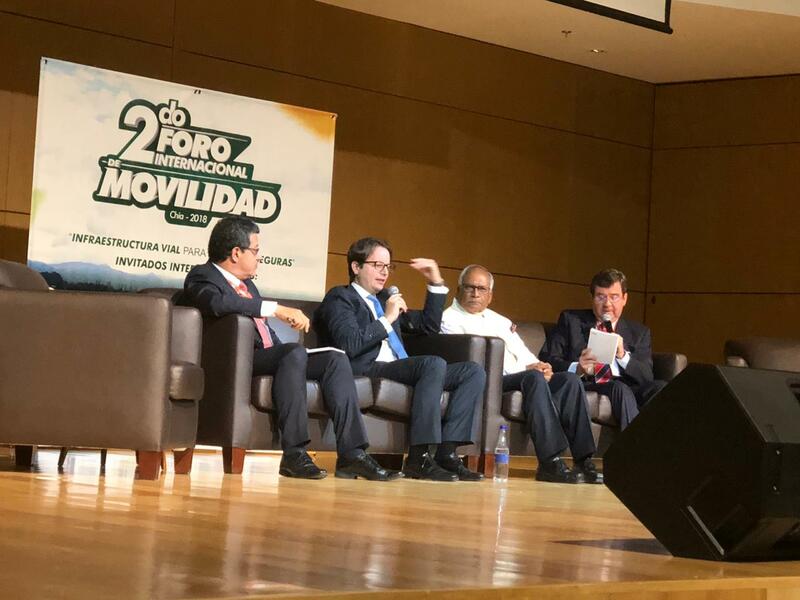 Albert Reig, our VP of Business Development for Latin America, will speak about the increasing challenges of urban mobility at Segundo Foro de Movilidad en Chia, Colombia on 6 November. Joaquin Segl, our VP of Business Development for North America, will be present at ITS Texas in Houston on 7-9 November. Visit us at the Paradigm booth. Lima, Peru has, in its quest for smart city solutions, chosen DeepBlue Sensors, and we are installing 67 sensors as well as the DeepBlue Core central server. The installation is done together with our partners Kapsch TrafficCom and Indra Sistemas. The system will be integrated with Kapsch’s EcoTrafiX. 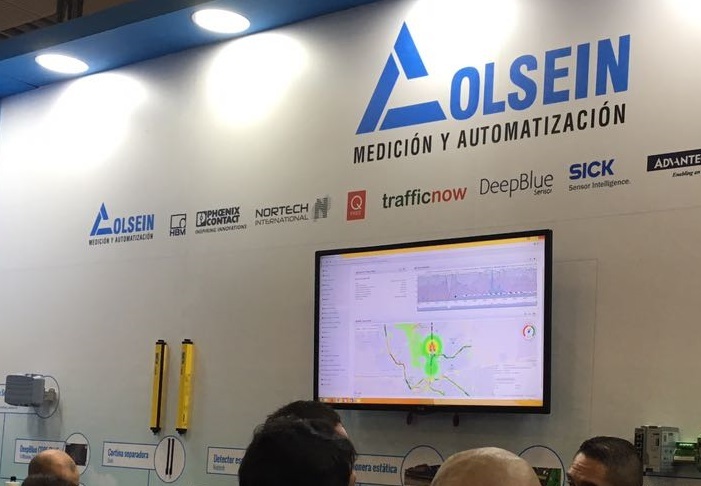 Chia, Colombia has chosen a trafficnow ITS solution combining DeepBlue Sensors with radar and video analytics and our DeepBlue Core centralized system. The installation is done together with our partners Colsein and Saytec. Joaquin Segl, our VP of Business Development for North America, will be present at ITS California in Anaheim on 1-3 October. 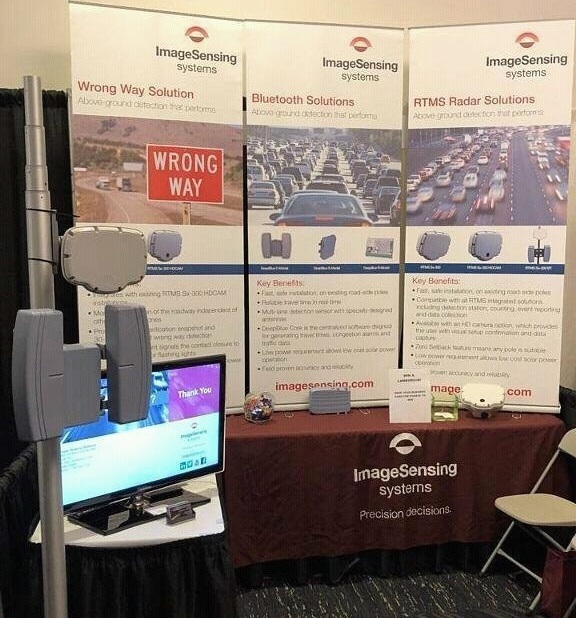 Visit us at the Image Sensing booth. Robert Nordentoft, our GM, will be present at the ITS World Congress in Copenhagen on 17-20 September. 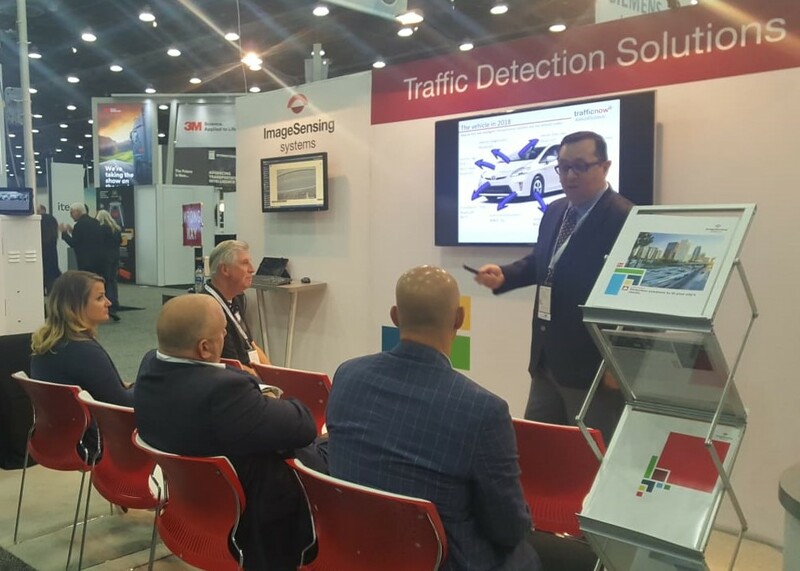 Meet us at the Image Sensing Systems booth (C1-080) to learn more about our travel time systems, and our four vehicle tracking methodologies. Robert will also speak at the IMPACT panel discussion on 19th of September. You may register at this link. 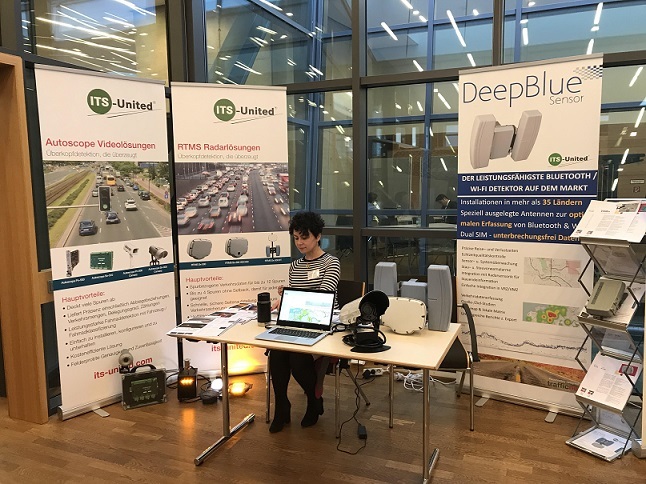 trafficnow installs 15 DeepBlue D-model sensors with Bluetooth and wifi on the A5 highway at Ettlingen, Germany for monitoring road works and detour options. The data is analyzed on the Virtual Control Center platform, and displayed on VMS panels to inform the drivers approaching the affected area. This is an expansion on the project in 2017. The project is done in collaboration with our long term partner and agent ITS United, along with provider of mobile solutions Green Way Systems. 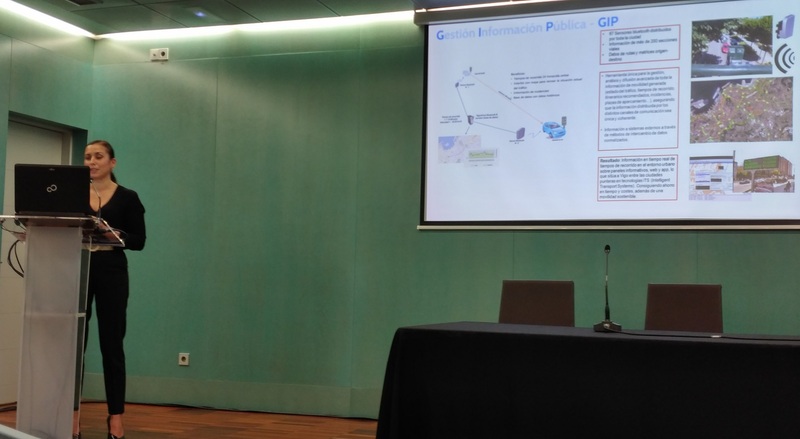 Robert Nordentoft, our GM, will be present at the ITS Spain session on Connected Vehicles in Vigo on 12 June. 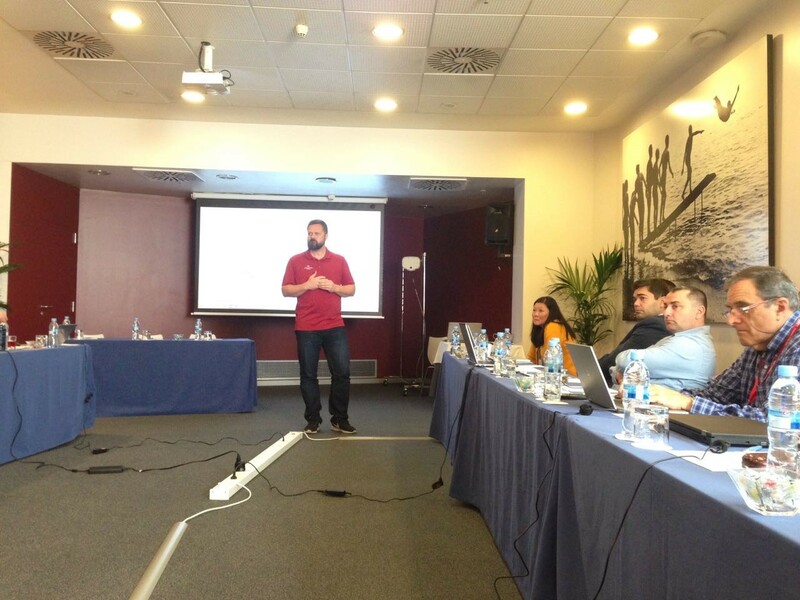 Our local representative ESYCSA will present our solution in Vigo. Joaquin Segl, our VP of Business Development for North America, will be present at IMSA in San Antonio, Texas on 11-14 June. Our East Coast Partner, Century Business Horizons, Inc., will be present at ITS New York 25th Annual Meeting and Technology Exhibition in Saratoga Springs on 14-15 June. Visit the booth and learn more about our travel time systems. Joaquin Segl, our VP of Business Development for North America, will be present at ITS America in Detroit on 4-7 June. Visit us at the Image Sensing booth. On June 6 at 2PM Joaquin will hold a session on Innovative Wireless Technologies for Travel Time and Congestion Management. trafficnow has been selected as one of 15 innovative companies for the IMPACT Connected car program. trafficnow and local partner Magsys provide sensors for the second phase of the Ajaccio project, taking the total up to around 40 sensors. The project is running on our Virtual Control Center, and also includes third party sensors and cameras. trafficnow and local partner Isbak provide DeepBlue D-models for an additional road section in the city of Istanbul, taknig the total in Istanbul now up to more than 500 sensors. trafficnow and partner Magsys supply 20 units for a second project in the Island La Reunion. If you want to know more about trafficnow and DeepBlue Sensor visit our stand 12.810, hall 12 at Intertraffic in Amsterdam 20-23 March. Learn more about our DeepBlue Sensor travel-time system; visit our local partner Magsys at stand 27 at the Mobilité Intelligente 2018 in Paris 24-25 January, an event organized by ATEC ITS France. 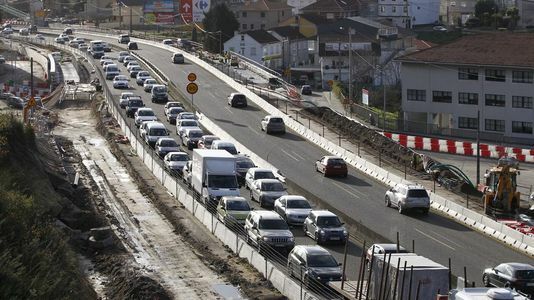 As informed by the local news trafficnow and partner Aluvisa present Variable Message Signs across the city of A Coruña to assist drivers in selecting the optimal routes based inj the real-time traffic information. Visit the stand of our MEA partner Image Sensing Systems or contact our GM Robert Nordentoft at rnordentoft[at]trafficnow.eu to meet at Gulf Traffic in Dubai, UEA on 4-5 December. DeepBlue Sensor were chosen for travel-time and OD analysis in Kuwait City. The project is carried out in collaboration with our partner Image Sensing Systems EMEA. 31 RTMS Sx-300 BT, microwave radars with integrated Bluetooth detection, as well as the DeepBlue Core analytics platform, will be installed in Doha, Qatar. The project is carried out in collaboration with our partner Image Sensing Systems EMEA. Visit the stand of our local partner ITS United at the Setac Congress in Aachen, Germany 23-24 November. Visit the stand of our local partner Soltrafego at the Concreta tradeshow in Porto, Portugal 23-26 November. DeepBlue Sensor is now available as a Data Aggregator with NTCIP 1209 tssDataCollection for transmitting RTMS traffic data. The system also offers system relevant NTCIP 1201 General Objects. Lagos, Nigeria has chosen DeepBlue Sensors for their travel-time system. The project is done in collaboration with our business partner Magsys. The Municipality of A Coruña has expanded the DeepBlue Sensors installation. The system has been integrated, using our RESTful Web Service API, with ARCTIC, the Aluvisa ATMS system, for displaying travel times on VMS panels. The system is also being integrated with the Sofia2 Smart city platform by Indra. 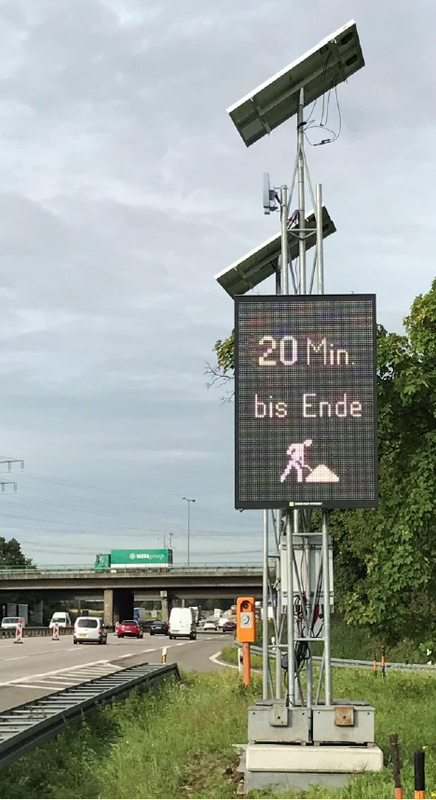 trafficnow installs DeepBlue D-model sensors on the AUTOBAHN at Ettlingen, Germany for monitoring road works. The data is analyzed on the Virtual Control Center platform, and displayed on VMS panels to inform the drivers approaching the affected area. 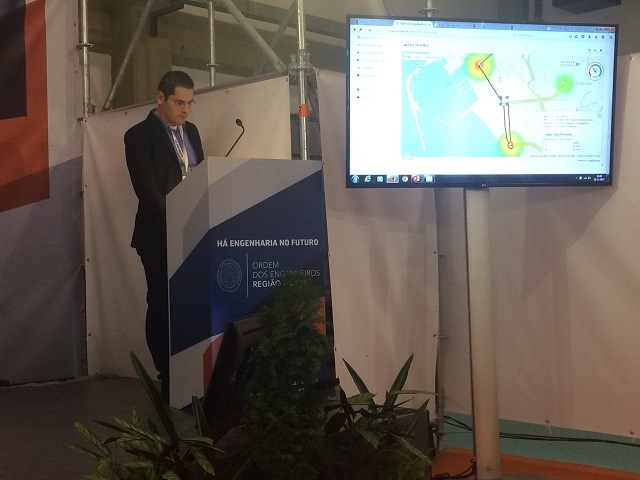 trafficnow and local partner Soltrafego install DeepBlue R-model in combination with RTMS around city of Matosinhos to provide Origin/Destination matrices along with accurate traffic data. Image Sensing Systems and trafficnow install RTMS Sx-300 BT sensors in Al Hofuf, Saudi Arabia, combinig sidefire radar and Bluetooth. The units provide a combination of radar traffic data and travel time information; the data is analyzed on the Virtual Control Center platform, and displayed on VMS panels to inform the drivers approaching the affected area. 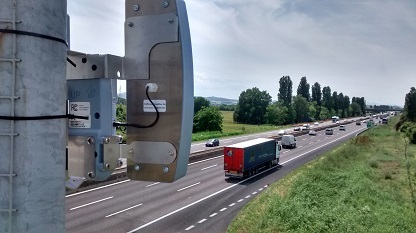 The Road Administration of the Hessen Region in Germany chose trafficnow for elaborating the BT-ViS system for Bluetooth data treatment along the AUTOBAHN. The system is based on DeepBlue Core, and features automated operation for mobile sensors, and the integration of products from several vendors via TLS. Hessen Mobil operates approximately 17,000 kms of roadway. The project is done in collaboration with our long term partner and agent ITS United, along with TraffGo. trafficnow is happy to announce that DeepBlue Core now features an adapter for the Urban Traffic Management and Control (UTMC). UTMC adds to a series of ITS protocols for ease of integration of the DeepBlue system. The island La Reunion has chosen DeepBlue Sensors along with the Virtual Control Center to monitor the traffic along its main roads. La Reunion is, along with the island of Martinique, the second French overseas region to deploy DeepBlue Sensors. The project is done in collaboration with our partner Magsys. 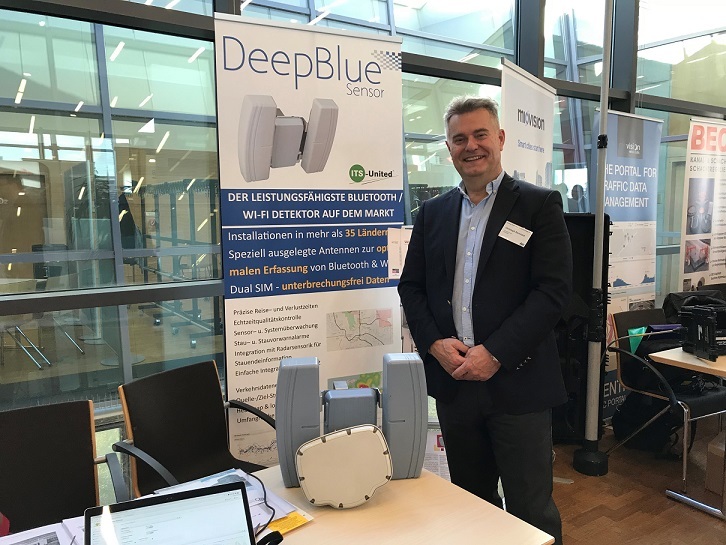 The Municipality of Oviedo has chosen DeepBlue Sensors for a citywide network of Bluetooth sensors. trafficnow, together with our local partner Aluvisa, have installed sensors that provide travel-time information and origin/destination analysis. 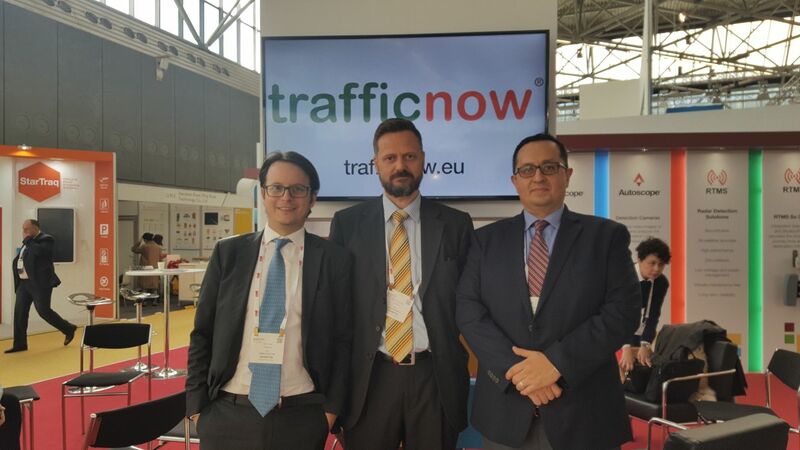 trafficnow and DeepBlue Sensors have been chosen by the Department of Transport (UOCT) to provide travel time and origin/destination information for the next four years for parts of the city of Santiago de Chile. The project is managed in collaboration with our local partner Auter. A study released on 15th of January shows the traffic impact of the annual international trade show Conxemar held in Vigo 4th, 5th and 6th of October 2016. The 2016 edition of the show was the best attended ever, attracting more than 30.000 visitors from 106 nations. An analysis done by the Municipality of Vigo and ESYCSA showed 71% increased congestion at the most, with the speed normally running at 84 km/h dropping to a low 12km/h. 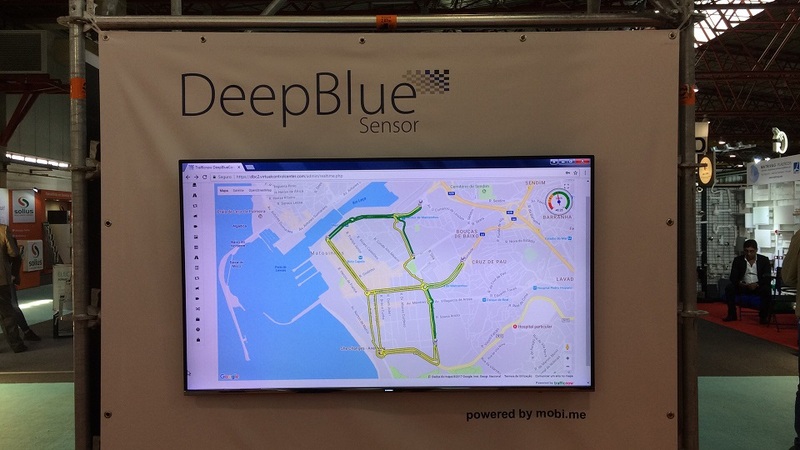 The Municipality of A Coruña has chosen DeepBlue Sensors for their Smart City platform. trafficnow, together with our local partner Aluvisa, have installed sensors that provide travel-time information and origin/destination analysis. We are happy to announce that the D-model and S-model, DeepBlue Sensor Generation 3, have been approved and added to the Product Approval List (APL) by Florida Department of Transportation (FDOT). The Registered Vendor in Florida is our North America distributor Image Sensing Systems. trafficnow has, together with our local agent ITS United and partner Siemens, installed sensors for travel time and origin/destination matrices in the city of Limburg, Germany. The real-time information is integrated with, and is visible through, the Siemens ATMS system Sitraffic. trafficnow will be present at Intertraffic Mexico in Mexico DF on 16th, 17th and 18th of November. Contact Albert Reig at areig [at] trafficnow.eu to meet and speak about travel time systems. trafficnow will be present at Gulf Traffic in Dubai on 14th and 15th of November. 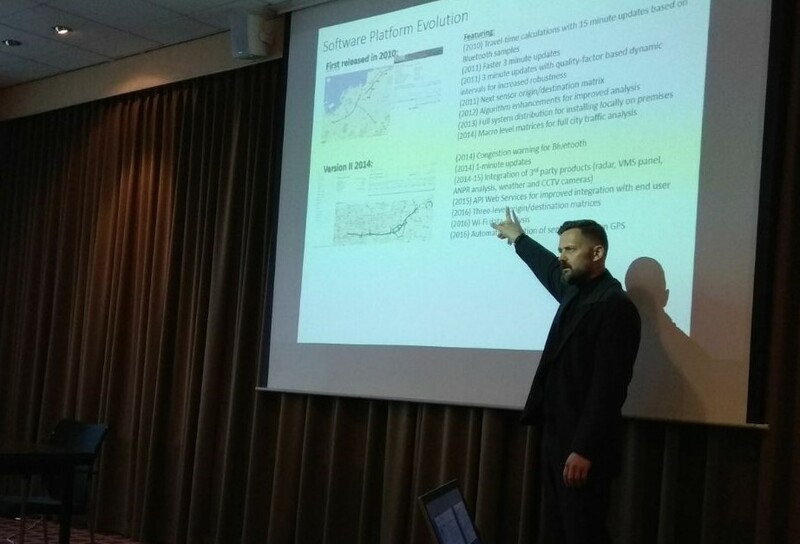 Contact Robert Nordentoft at rnordentoft [at] trafficnow.eu to meet and speak about travel time systems. trafficnow will have a stand at this years Open House & Anniversary Celebration at TAPCO in Brown Deer, Wisconsin. The event takes place at 19th of October. 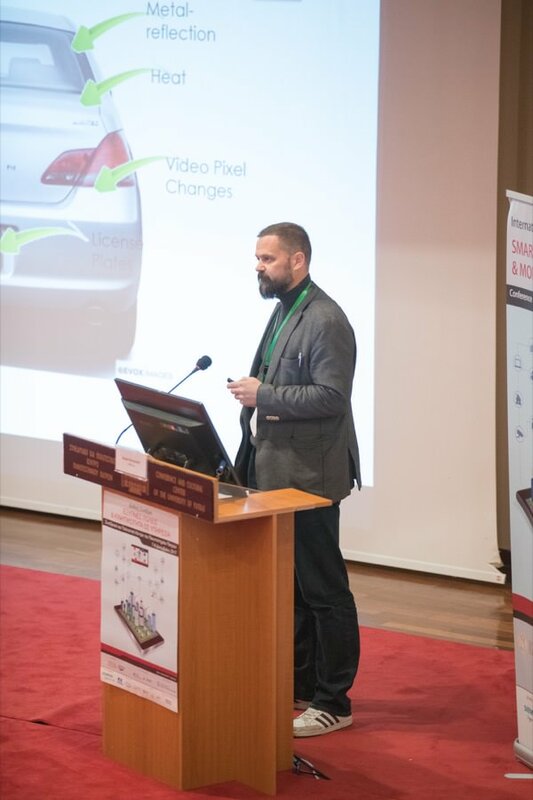 Our GM Robert Nordentoft will be speaking about Wi-Fi and Bluetooth technologies used for vehicle tracking. If in the Milwaukee area visit us there to learn more about vehicle tracking. trafficnow has together with the local partners Aventa Systems and Century Business Horizons Inc, completed the installation of a travel time system for New Jersey DOT referred to as Smart Moves South. 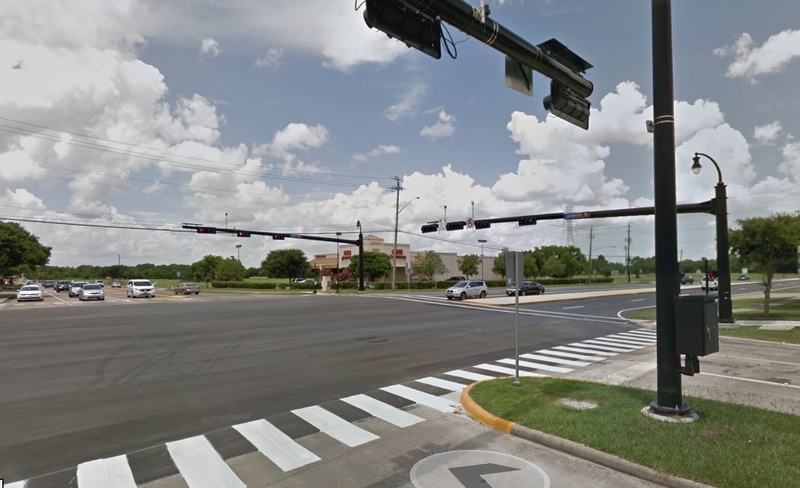 The project includes both DeepBlue Sensors along major routes, as well as the DeepBlue Core centralized system, which is operating on the trafficnow Virtual Control Center. The system has been fully integrated with the TRANSCOM data fusion engine for travel time visualization on Variable Message Signs. The DeepBlue Core centralized system has been successfully integrated with the TRANSCOM Regional Transportation Management platform. TRANSCOM is a coalition of 16 transportation and public safety agencies in the New York â€“ New Jersey â€“ Connecticut metropolitan region. It was created in 1986 to provide a cooperative, coordinated approach to regional transportation management. DeepBlue Core is running on the trafficnow Virtual Control Center, and is currently providing real-time travel time feeds to TRANSCOM data fusion engine through REST Web Services. 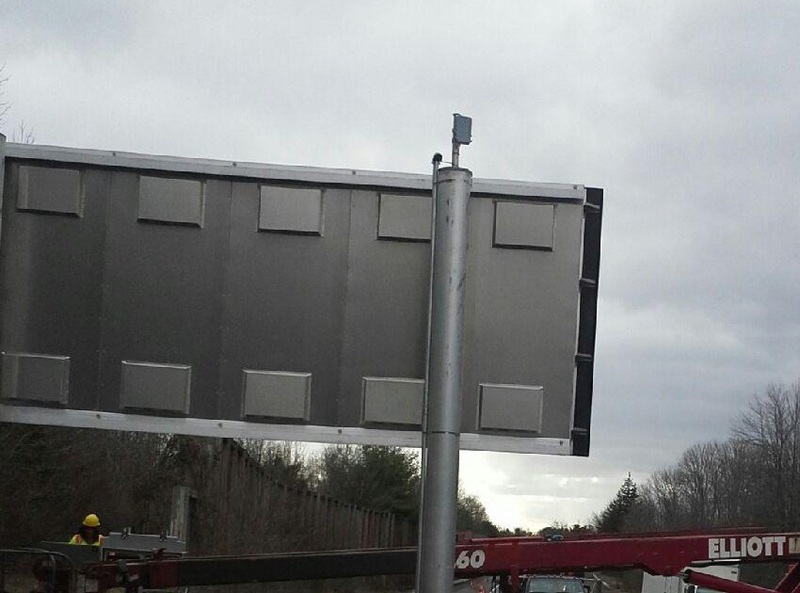 The installation of DeepBlue Sensors covers a larger area of the highway network in New Jersey, and is operated by NJDOT. The Metropolitan Municipality of Istanbul adds another 80 sensors to the current installation, taking the total of sensors up to nearly 500. The installation of the new sensors will help covering the section of the recently opened Yavuz Sultan Selim Bridge. This is the Third bridge across the Bosphorus straight, linking the Asian and European parts of the city. It raises 322 meters into the air, making it the tallest suspension bridge in the world. Dual Channel DeepBlue Sensors are utilized to cover the width of 58,4 meters; a width that also makes it the widest suspension bridge in the world. trafficnow is a market leader in roadside sensors for vehicle tracking, and has installations in more than 30 countires worldwide. If you want to be part of a dynamic team in expansion take a look at the profiles below. If your curriculum is a match do not hesitate to contact us at jobs@trafficnow.eu. We will consider different levels of seniority/experience. We are looking for an engineer to take a proactive leading role in the evolution and support of our product range. We are looking for an engineer to take a proactive leading role in the evolution and support of our centralized system, including both back-end and user interface. Desired: R statistical language, Java, NoSQL. Trafficnow has, together with Magsys, our local partner in France, implemented the first turnkey solution for work zone areas. The solution includes DeepBlue Sensors and RTMS sending data back to the DeepBlue Core, which resides on our Virtual Control Center. The DeepBlue Core exports loss time in real-time directly to the Variable Message Signs. The long awaited launch of the microwave radar with integrated Bluetooth, RTMS Sx-300 BT, will be launched for the North American market at ITS America in San Jose on 13-16/6-2016. The RTMS Sx-300 BT allows non-intrusive point and spatial detection in up to 12 lanes of traffic from the side of the road. Learn more about it at the Image Sensing Systems booth (# 311). Hope to see you there. 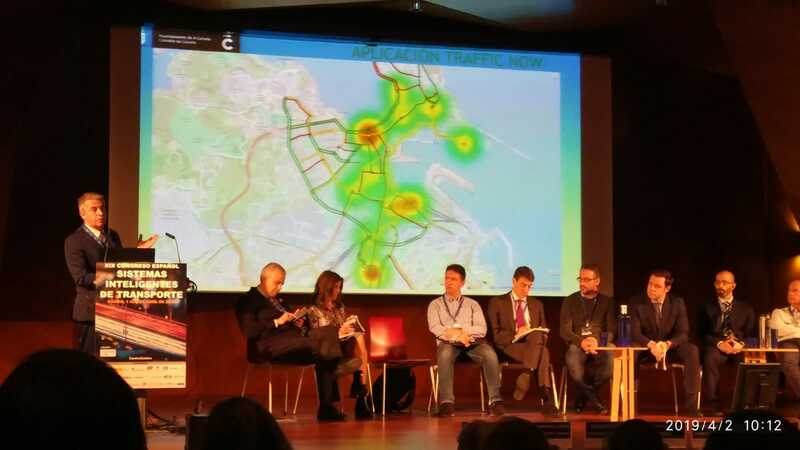 The citywide installations of DeepBlue Sensor allowed the Municipality of Vigo to analyze the urban impact of traffic to and from the beach this summer. An analysis carried out by Municipality and ESYCSA shows up to 40% increase in traffic during the weekends in the summer season. The long awaited microwave radar with integrated Bluetooth, RTMS Sx-300 BT, will be launched for the European market at ITS Europe in Glasgow on 6-9/6-2016. 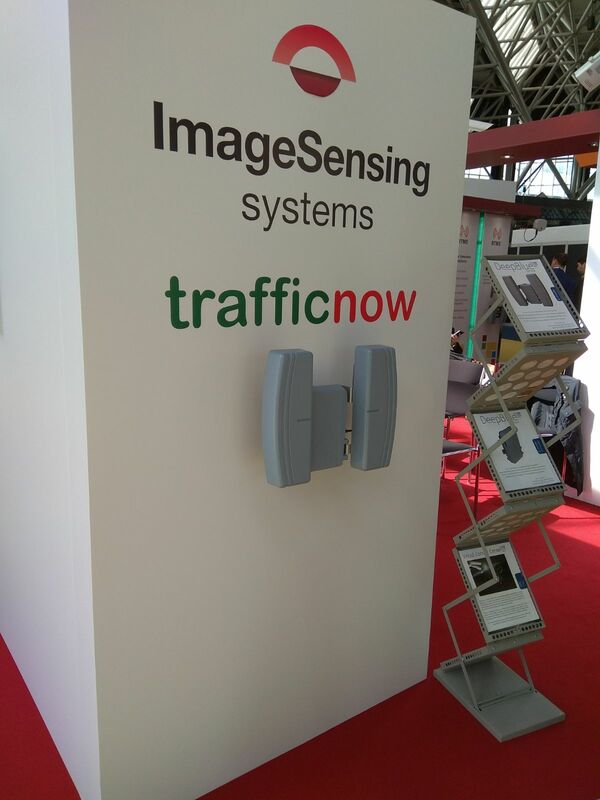 Learn more about it at the Image Sensing Systems booth (# P110). Hope to see you there. trafficnow and our local partner Redas Engineering deployed 36 DeepBlue Sensors on the ringroad around Bologna. Bologna is a very important center point interconnecting Milan, Rome, Venice and Rimini. The Bluetooth sensors helped detecting the origins and destinations of the traffic around the city. 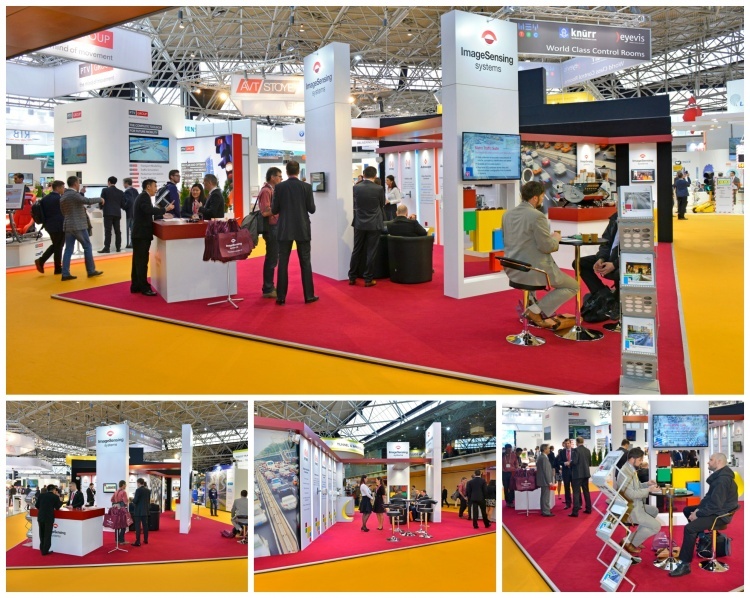 We will be present at Intertraffic in Amsterdam on 5-8/4-2016. Learn more about our sensors at booth 11.503. Hope to see you there. We will be at the Smart City Expo in Puebla on 16-18/2-2016. We would like to congratulate our Hardware Manager Dr. Marc Molina with his recently acquired Doctorate. 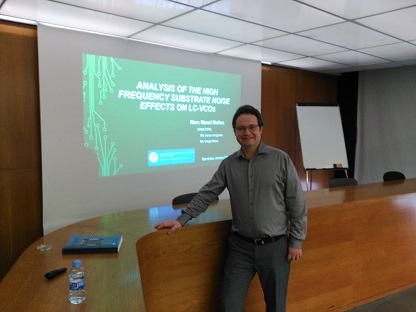 His PhD research has endured for years on the subject of the high frequency substrate noise effects on LC-VCOs. A PhD is certainly not an easy task. Beyond courage and brilliance it has surely taken years of blood, sweat and a lot of coffee. 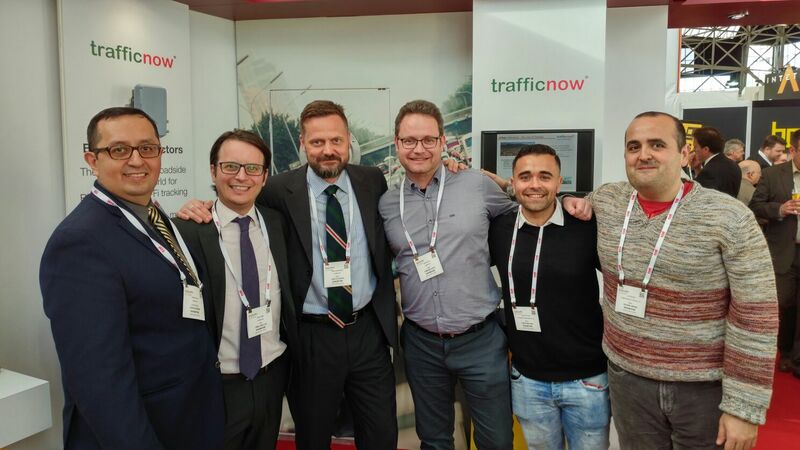 Congratulations again from the trafficnow team!! After several years of success with the DeepBlue Sensor product Generation three is being released. DeepBlue v2t; the vehicle-2-trafficnow platform. This is a dynamic platform that allows trafficnow to stay in touch with new technologies. We celebrate the new product generation with a new logo and a new web page. Let us tell you about the traffic that surrounds you. Long-term partner of trafficnow Magsys wins a major urban installation in Ajaccio. We will be at http://www.traffex.com/content TRAFFEX. Hope to see you there. We will have stand at the yearly event at TAPCO in Milwaukee on October 21st. If you are in Wisconsin visit us there. Martinique is the first island in the Caribbean to invest in DeepBlue Sensors. SANEF adds sensors to their highway travel time system, and also uses sensors to monitor the queue at toll stations. DeepBlue Sensor is now a trademark registered by trafficnow. We will be at the ITS Congress in Santiago this week. Let us meet there. 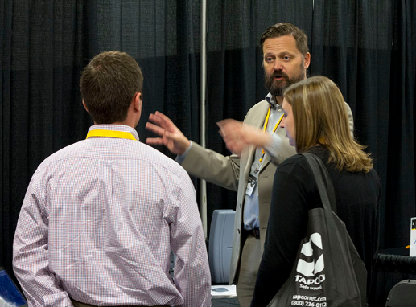 trafficnow will have a stand at the TAPCO Open House event on October 23rd. If you are in Milwuakee visit us there. Our GM Robert Nordentoft will be speaking about “The Evolution of ITS Sensors, Talking Cars, Bluetooth and Beyond”. 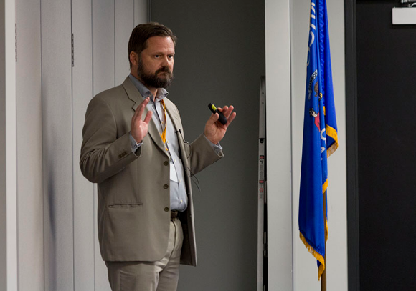 After extensive trials Wisconsin Department of Transportation and TOPS LAB chose DeepBlue Sensor technology for Bluetooth monitoring. We will be in Istanbul at Intertraffic Istanbul ; hope to see you there. 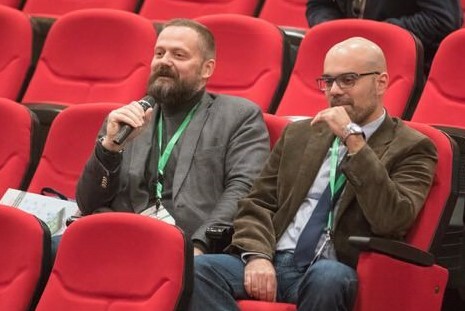 Robert Nordentoft speaks as the Urban Innovation Forum in Sofia, Bulgaria. Trafficnow has finally been granted a patent (PCT/EP2010/060974) for the advanced algorithms used for generating travel time information based on wireless probes. Albert Reig will give a course on Bluetooth Detection Technology at the ITS Colombia Sessions on Day 2. Trafficnow, in collaboration with Auter, install Bluetooth sensors in Antofagasta to monitor traffic flow at intersections. Trafficnow, in collaboration with Indra, wins the first Bluetooth project tendered in Chile. Albert Reig will spearhead our Latin America operations. 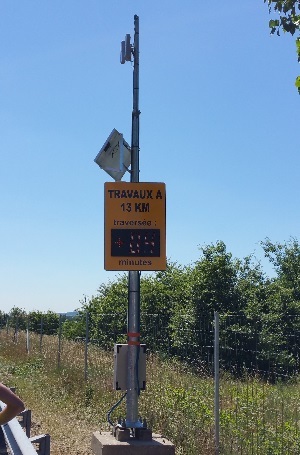 SAPN, a division with SANEF Highway Concessions, is installing some 45 Dual Channel sensors along the highways between Paris and the Belgian border for real-time traffic information through VMS and radio, as well as incident management at their traffic control center. We are proud to present the DeepBlue Sensor, our second generation Bluetooth sensor. The new sensor includes a flexible design for pole and mast-arm mounting as well as cabinet integration. We also introduce our Dual Channel products with the unique DeepBlue AA dual antenna design; offering the most powerful Bluetooth Sensor in the ITS market. We will be present this week at the Intertraffic trade show in Istanbul. We, Traffic Network Solutions SL, have finally registered our international brand name and trademark trafficnow (registered number 9532672). Trafficnow, in collaboration with AADI, studies the traffic around Lagunen, Bergen. Bergen, the capital of the fjords, is also the home of Lagunen Storsenter; the leading shopping center in Norway in terms of revenue. Lagunen is placed along RV580; the main road between the city center and the International Airport of Bergen. In addition to the airport one can also find Sandsli/Kokstad; Norways second largest industrial area; employing about 12,000 people. Around Lagunen there is also a residential area of certain significance. 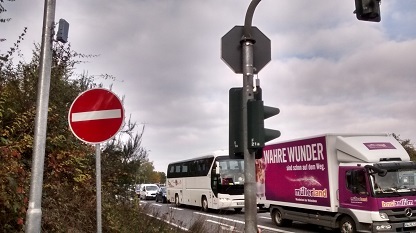 The bottleneck around the shopping area of Lagunen Storsenter creates long and sometimes unexpected and rapidly changing – delays during large parts of the day. trafficnow, a company dedicated to new ITS solutions for traffic, releases the BT sensor for travel time and OD matrix studies.